Our consulting services meet comprehensive research needs. 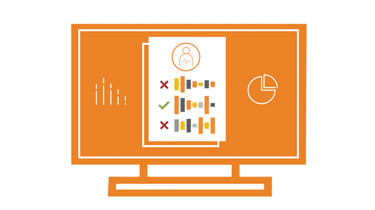 Optum® Epidemiology is committed to advancing public health through rigorous research and the development of elegant data tools. 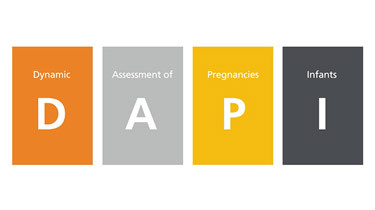 Optum Epidemiology is at the forefront of epidemiologic methodology and practice. Driven by research objectives, researchers bring scientific rigor and integrity to protocol design, data analytics and research reporting. Such expertise elevates understanding of the safety and efficacy of drugs, devices, biologics and health care delivery. Optum Epidemiology’s multi-disciplinary team includes epidemiologists and research analysts who are supported by experienced project managers and research associates. Optum Epidemiology regularly provides research and consulting services for clients responding to regulatory authority requests as part of product launch and post-marketing commitment activities. Optum Epidemiology offers safety-related research and surveillance. Our team has deep experience creating evidence from observational data sources. With direct access to the data, we possess insight into the most appropriate epidemiologic methodologies and interpretation of results. Our wide-ranging experience includes developing evidence from observational data sources. These resources include insurance claims, electronic and paper medical records, patient and provider surveys, and death registries. Researchers are adept at creating novel linkages that transcend traditional data limitations and enable a broad view of patient care and health. Captures medical and pharmacy encounters, linkable to lab results, death registries and socioeconomic data. Medical record abstraction to confirm diagnoses, drug exposures and other claims information. Used to obtain covariates, and develop and validate algorithms. For more information about Optum Epidemiology, call 1-617-530-2275.